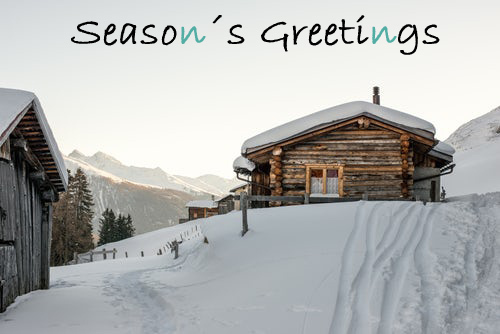 The ingenetix team wishes you a joyful, pleasant holiday season and a Happy New Year! Thank you for your trust and support in 2018. We will stay available for you on days between public holidays with access to e-mails and shipping. See you refreshed and recharged in 2019!